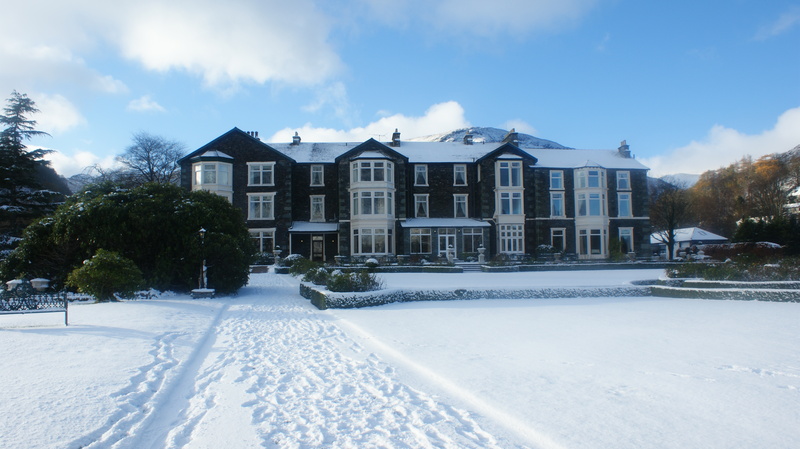 Celebrate New Year’s Eve in style at the charming Borrowdale hotel. Offering the very best in cuisine, accommodation and service – whatever your taste – your New Years Eve break at this hotel will be one to remember. Enjoy the crisp Lakeland outdoors, and then relax in front of roaring log fires with superb food and drink, pampered and cosseted by our friendly and attentive staff. Ring in the New Year with the familiar faces of our guests who return year after year. To join in the New Year celebrations call 017684 82444 for more information.